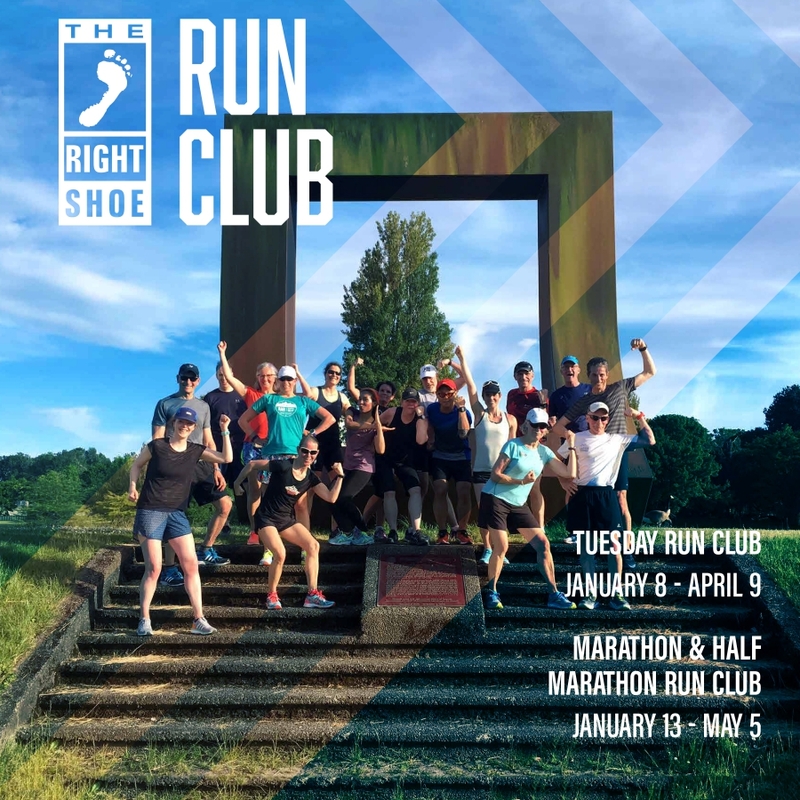 The Tuesday Run Club is geared towards those who want to improve their speed over any distance from 10K to the Marathon, or to simply get a great workout. We have various pace groups lead by experienced, friendly and supportive run leaders to accommodate any pace. The goal of our club is to create a fun and social atmosphere and at the same time help runners achieve their running goals. 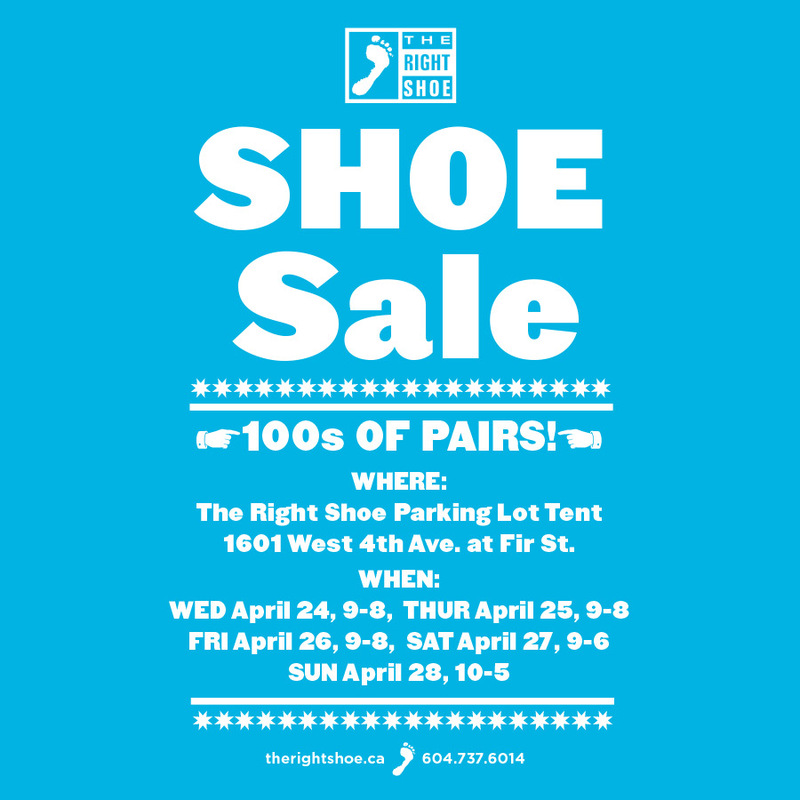 Most workouts start and finish at The RIGHT Shoe on Tuesdays at 6pm.